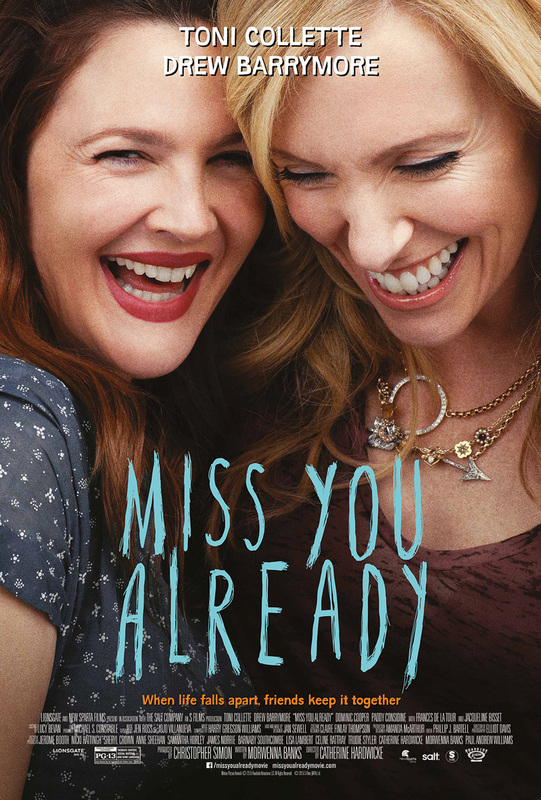 "Miss You Already" is an honest and powerful story following two best friends, Milly (Toni Collette) and Jess (Drew Barrymore), as they navigate life’s highs and lows. Inseparable since they were young girls, they can’t remember a time they didn’t share everything –secrets, clothes, even boyfriends -- but nothing prepares them for the day Milly is hit with life-altering news. A story for every modern woman, "Miss You Already" celebrates the bond of true friendship that ultimately can never be broken, even in life’s toughest moments. Creed, The Night Before, The Danish Girl, Room and more!